In the previous days, we were enlightened that Android Pay would arrive on 16th of September. Well, Android just surprised us all today by launching its Android Pay service in the US. It is one of the most competitive areas for Google where it tends to give Apple Pay a tough look. For now, the service is limited to US citizens and according to the company, it will be rolled out further in the forthcoming days. The Android Pay service is said to be available on any carrier and any Android handset that is running on version 4.4 or higher and has support for NFC. There are a lot of details that need to be considered before you can finally head out and use the service. The current Google Wallet app will be incarnated into the Android Pay app in a short time while users new to the service can download the app from Google Play Store in a few days. The service is said to come pre-installed on smartphones from Sprint, AT&T, T-Mobile and Verizon. Although, Verizon wasn’t quite mentioned in the announcement. Let’s see some more detail on Android Pay’s support for different brands, banks and credit card vendors. According to Google, Android Pay has partnered with several brands and banks while many will be added in the upcoming months. It’s just a matter of time when it will be available in your host country and you will be asked for an alternative payment method. You have the ability to use the Android Pay at more than one million outlets and the number will keep on increasing in the US. 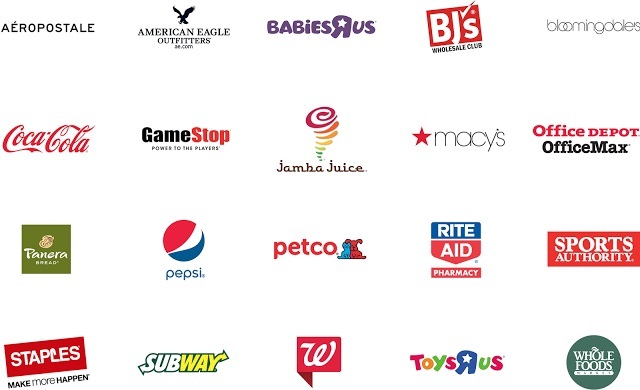 Brands like Coca Cola, Pepsi, Subway, Sports Authority and many more are part of the Android Pay. While many of the major banks like Bank of America, US Bank, USAA, Region Bank and more have issued the Android Pay service. To keep users financial information secure, Android Pay adopts the tokenization system. This narrows down to the fact that on every transaction, your real debit or credit card number will not be sent along with the payment. Instead, a virtual code will be used that will add another layer of security in the transaction. 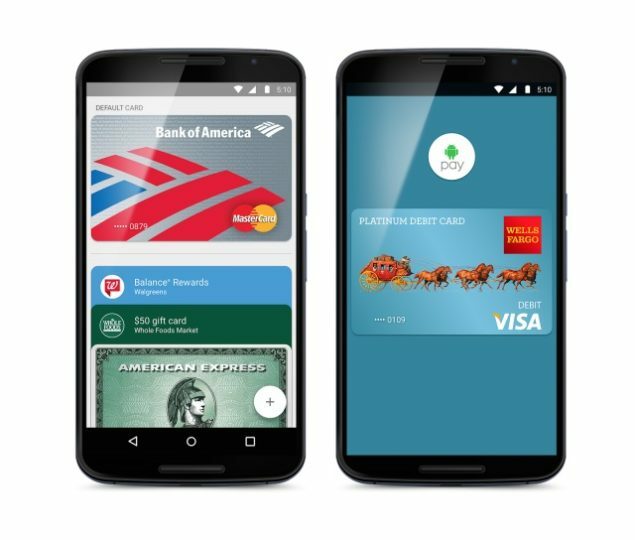 Android Pay works with all four major credit card vendors such as the Master Card, Discover, American Express and Visa. When a transaction is made, a confirmation message will be prompted that shows details of the transaction. In case of a stolen phone, you can make use of Android Device Manager to lock your phone where ever it is. Google says that the journey has just started for Android Pay and more services and goodies will tag along with time. More details will make way in the coming months. If you’re in the US, make sure to look out for any outlets. Share your thoughts on Google’s Android Pay. Will it be able to compete with the likes of Apple Pay?